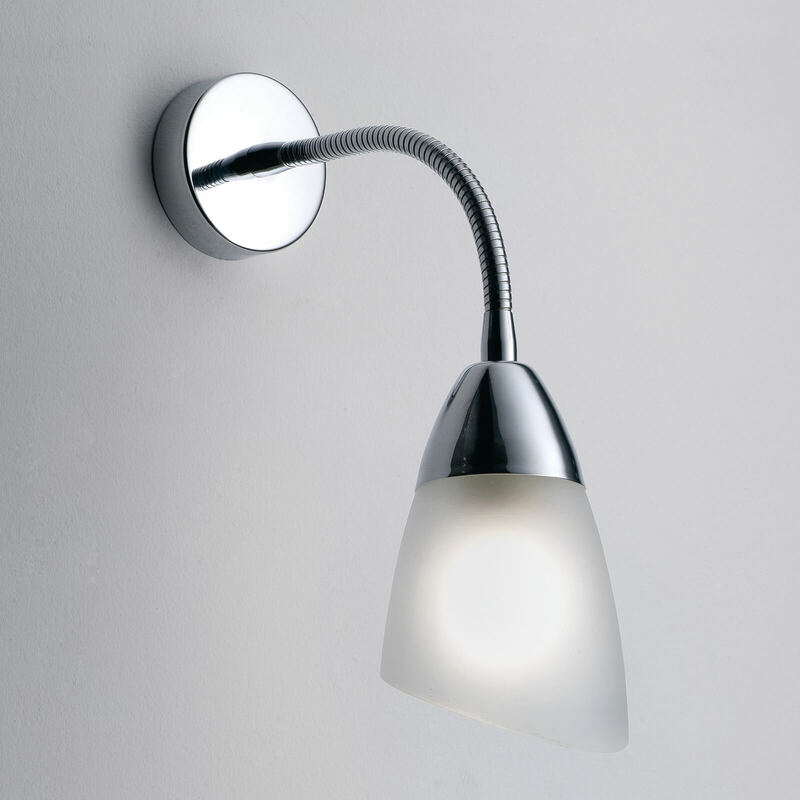 The Bathroom Origins Nettuno Wall Lamp is stylish, one of a kind addition to any bathroom, bedroom or other area of your home that requires a little more lighting for personal comfort. 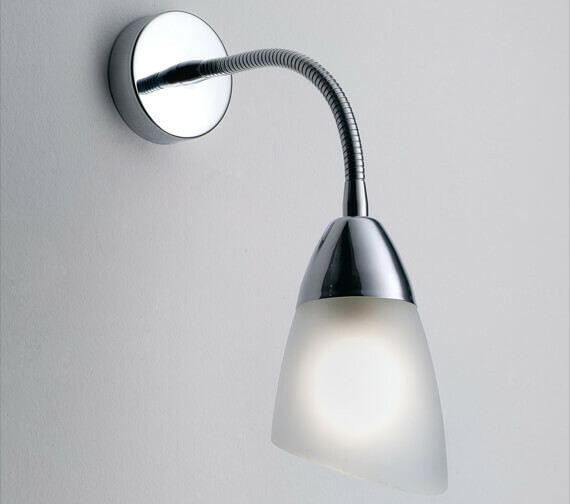 Manufactured from remarkably chic and high-quality materials, this product has been expertly coated in a stunning chrome finish that allows this design to stand out beautifully from any wall its installed upon. Rated IP23 or outside zone 2, this unit comes with concealed fixings for proper installation and requires one 40W E14 bulb that can be purchased separately as well.